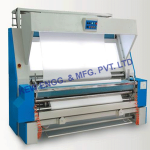 Inspection Rewinding Machines | KEW ENGG. & MFG. PVT. 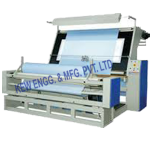 LTD.
Krishna Engineering Works have been successfully manufacturing, exporting & supplying Inspection machines which are used as a testing machine to detect the defects. 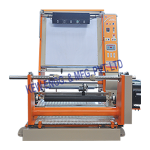 It is operator friendly, also easy for inspection top & bottom illumination. 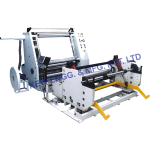 We are also dealing on Inspection Rewinding Machine, Doctoring Inspection Rewinding Machine, Inspection Slitting Machine and Inspection Rewinding Machine for Inkjet and Batch Printing since last 25 years from India. 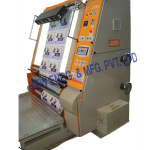 All our Inspection Machines are built to inspect and roll material simultaneously of different width, to minimize the wastage. We are winner of 3 times National Award and 2 times International Award for Quality manufacturing. We are ISO 9001:2008 Certified Company.